The cruciform chair is designed for formal dining. 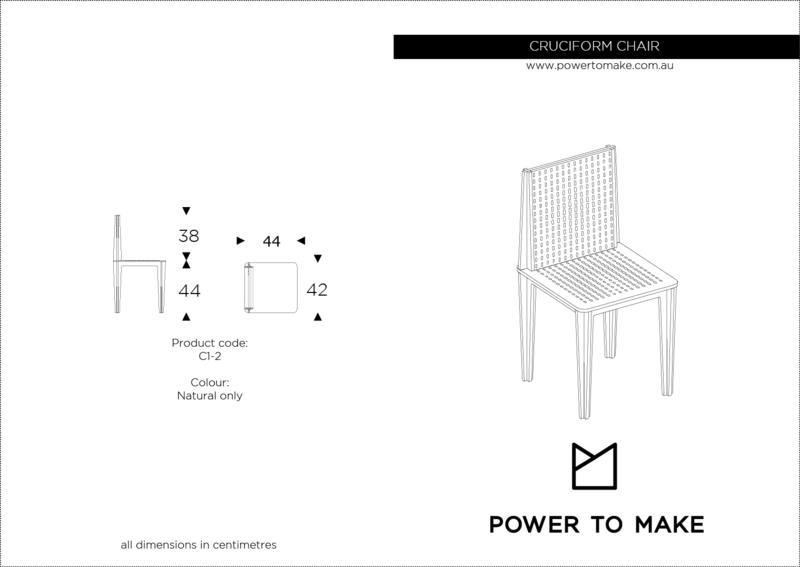 The perforated pattern helps to reduce the weight of the chair. It provides the distinctive look of the collection where the pattern produce a movement across the surface.